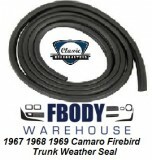 After time the weather seals on your car will break down, replace them once and be done right the first time. 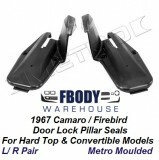 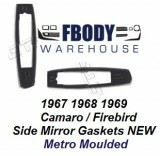 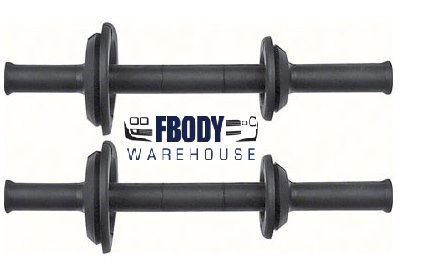 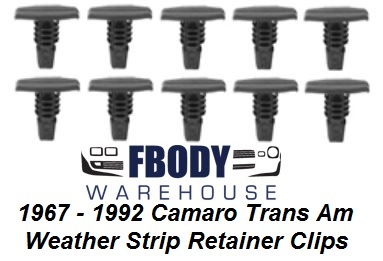 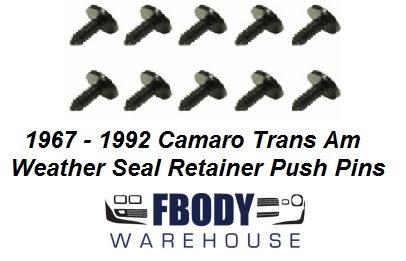 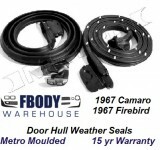 Fbodywarehouse ONLY carries the best quality seals in the industry today! 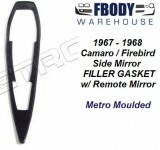 You will find the names you trust like, Metro, and Soft Seal throughout our product lines. 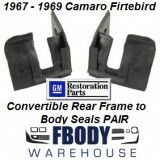 With a 15 year replacement warranty and also the install tech you need for a proper like new fit and appearance. 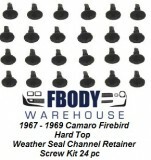 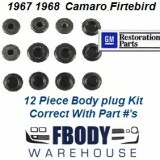 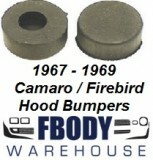 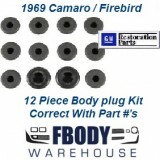 So for your 1967, 1968, 1969, Camaro or Firebird, we have the exact seals you need and the QUALITY you deserve!